​​Cameron House began in 1847 as the Occidental Mission Home for Girls, to help exploited Chinese immigrant women sold into prostitution. In 1942, it was renamed to honor Donaldina Cameron, a young Presbyterian woman who along with founder Margaret Culbertson helped educate and house vulnerable women in the 1890’s. It is likely that playwright Eugenie Chan’s great-grandmother, being a madam, had to confront the zeal of Miss Cameron. 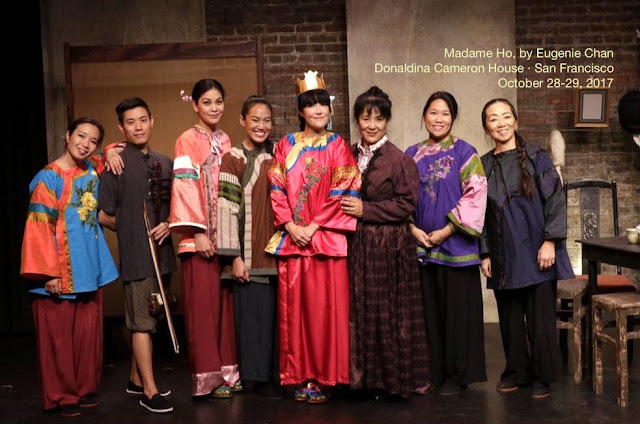 History comes full circle with this production of Madame Ho.